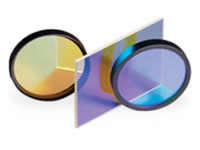 Fluorescence Filter Sets : Single band or single color filter sets for epi-fluorescence applications or Filter sets for Raman applications with ultra-steep dichroics paired with emission filters to detect signals very close to the laser wavelength﻿ or Astronomy Filter sets for Collections of commonly used filters in astronomy, such as RGB and luminance filters, and some H-alpha filters﻿. For Every type of Filter or Filter set we can help out as per your Application or requirement. 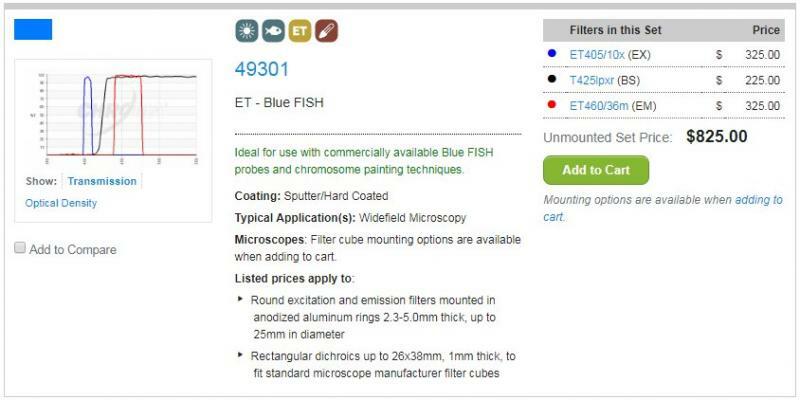 Fluorescence filtter set for FISH application . 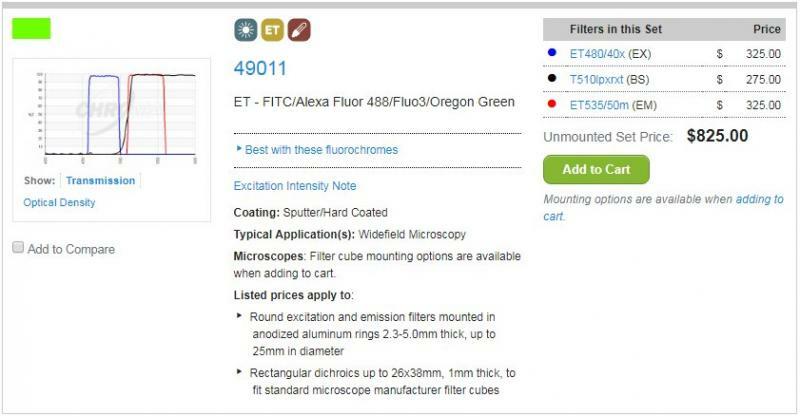 Other Fluorescence filters for DAPI, Aqua, Texas RED, FITC and for various fluorochromes.